During the 1st World War, naval engineers were constantly trying to develop ways to conceal their mighty battle ships when they were out at sea. One way devised by Norman Wilkinson was to paint them with a bewildering and bizarre scheme of cubist lines and strange geometric patterns. This became known as Dazzle camouflage. 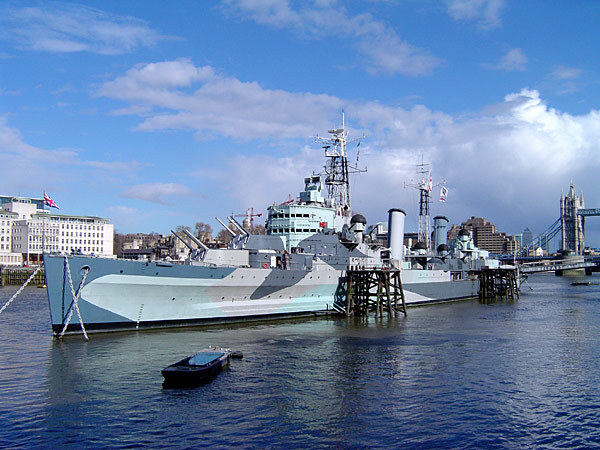 Adopted by the British Admiralty and the U.S. Navy, it was believed that, whilst not making the ships invisible to the enemy, the strange camouflage would make it hard to work out the size of the vessel and what direction it was heading. Recreation of the actual bright colours that would have been used. Each ship was painted with it’s own unique pattern, so the enemy would not be able to work out the different classes of vessel. 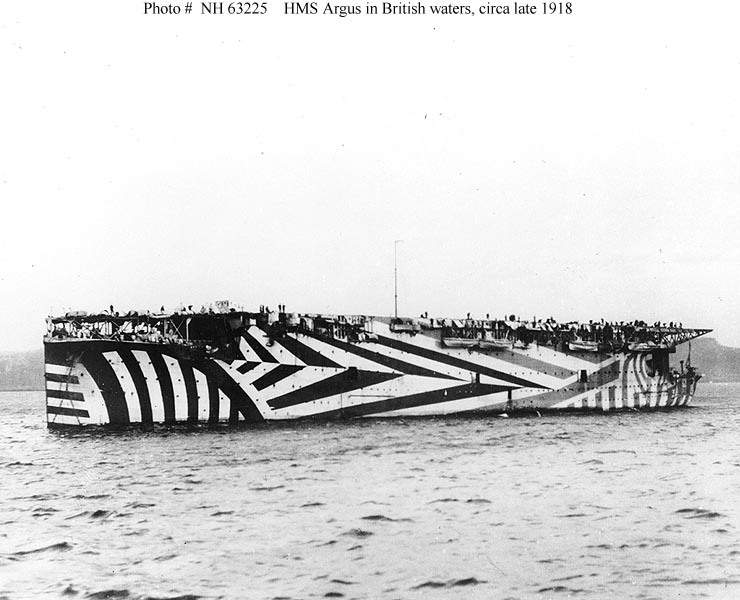 The use of dazzle camouflage was widespread, but the actual effects were very uncertain, it became very hard to work out if the camouflage was having the desired effect. 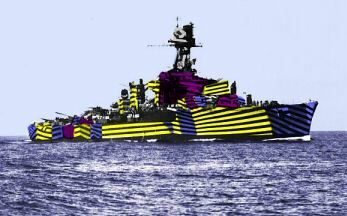 By the time World War 2 came around, the technology was much more advanced, and with the extensive use of planes by the enemy, dazzle camouflage became defunct.